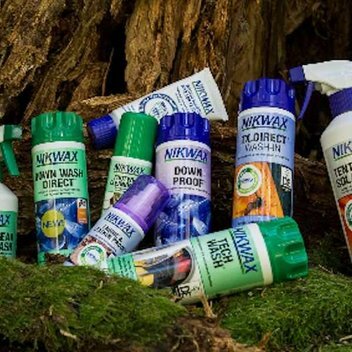 Get a free Kenwood kMix Stand Mixer | FreebieFinder UK | Freebies, Samples, & Other Free Stuff. 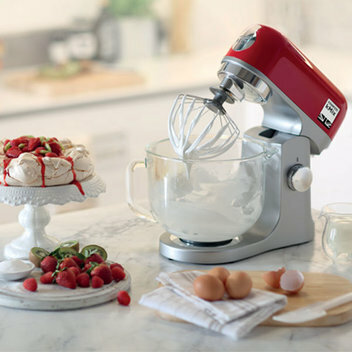 Inspiralist is giving away a Kenwood kMix Stand Mixer in spicy red worth £429.98, to inspire your baking at home. This gadget is a favourite of professional and amateur bakers alike. Included with the mixer are three advanced baking tools, each with its own unique use: The K-beater is perfect for mixing dry ingredients or whipping up a cake batter, while the balloon whisk is ideal for meringues or simply for whipping cream. Answer the competition question and fill out the entry form to be in with the chance to have this incredible appliance in your kitchen.